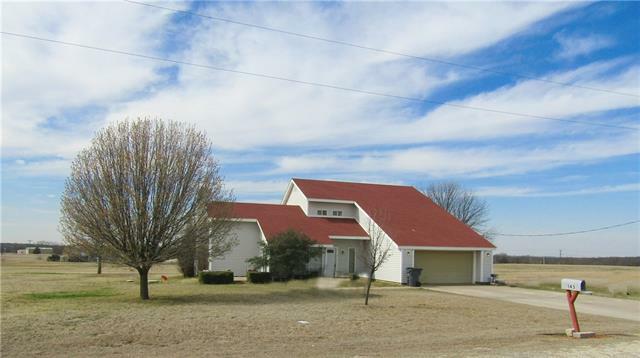 All Nocona homes currently listed for sale in Nocona as of 04/24/2019 are shown below. You can change the search criteria at any time by pressing the 'Change Search' button below. If you have any questions or you would like more information about any Nocona homes for sale or other Nocona real estate, please contact us and one of our knowledgeable Nocona REALTORS® would be pleased to assist you. "$90,000 PRICE REDUCTION!!! MOTIVATED SELLER!!!! 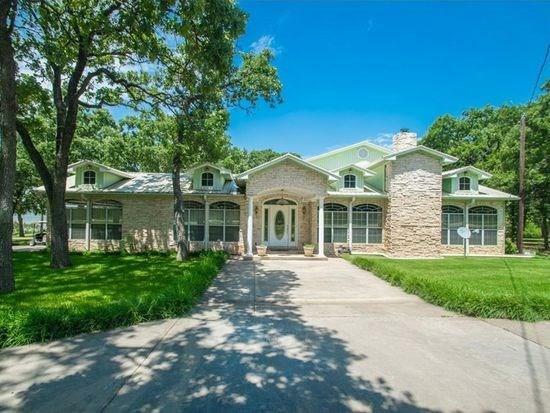 Builder-built lakefront home with acreage on the west side of Nocona Lake. 3-3.5-3 (or 4 BR as big study has large closet). Amenities: 410 ft lake frontage; hand scraped hardwoods in most rooms; outdoor kitchen on 40 X 25 porch with fireplace; 2 inside fireplaces; granite tops and alder cabinets in kitchen and baths, built-ins in all walk-in closets,; secret room for valuables; outdoor shower; indirect lighting & much, more! Pipe and cable fe"
"Wonderful opportunity to live with your business. 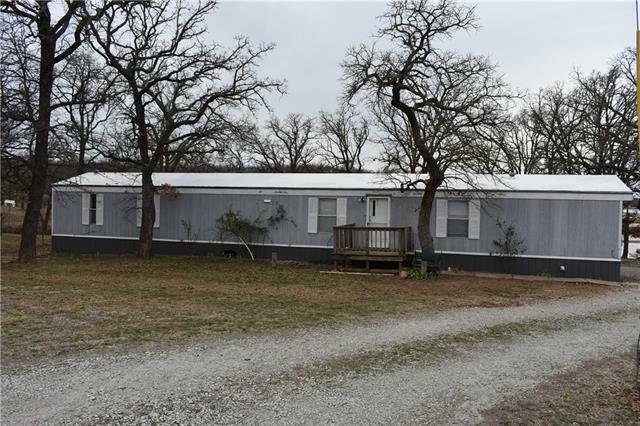 This double wide home sits on prime Lake Nocona real estate with an operational marina. 1100 ft. of waterfront. Divide and build, run your business or make it a get a way. See other listings for more details on marina." "Looking for a Country Craftsman with Acreage!? This custom built private oasis boasts a flex plan with 3 beds plus two additional rooms that could make it a 5 bedroom. Jaw dropping study has built ins and amazing views. Large kitchen with all of the bells and whistles. Upgraded hardwood flooring throughout, zero carpet! Solid core doors, durable fiber cement exterior, extensive attention to detail throughout. Oversized utility room has shower access for mud room. Don't miss the separate workshop"
"Ideally positioned 5 bdrms 5 bath home is unmatched.Living is expansive & offers entertaining floor plan with FP for cozy country feel.Kitchen will wow any cook & leaves no detail overlooked.Granite counter tops,breakfast bar,cherry wood cabinets,butler style pantry,gas stove with upmarket vent & Brazilian cherry floors. Formal living & big table dining.Master is separate with celebrity closet.3-2 upstairs & 1-1 completed basement,bar,functional kitchen,w-d area, & outside access for extended st"
"INCOME PRODUCING PROPERTY!! This unique Western Village sits on the highest point in Montage county, it boasts a Fudge Factory, Boutique and Trading Post, Inventory could be included. 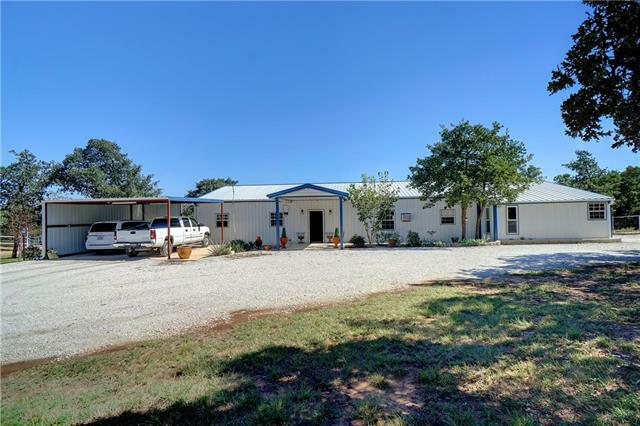 2 br, 2 bath Barndominium 84x36, with 4-12 stalls with automatic water and feed room, Horse stalls could be leased for horse boarding. Separate guest cottage with bathroom. Tiny home, 4 RV park hook ups that can be rented daily, weekly or monthly. 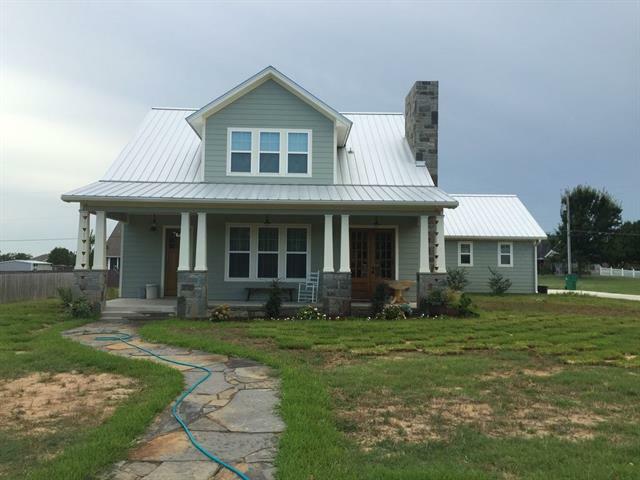 Sheds, water hookups to all pastures., 2 water wells, 2 ponds, 3 se"
"Completely custom built Craftsman inspired home with country charm. Oversized living room showcases a beautiful wood-burning fireplace that has custom stone hearth and is surrounded by custom wood cabinets. Large dining room has space for huge family dinners. Spacious kitchen comfortable for two to cook that boasts wonderful Brazilian green slate flooring and pale green marble backsplash with beautiful granite countertops highlighted by under cabinet lighting. 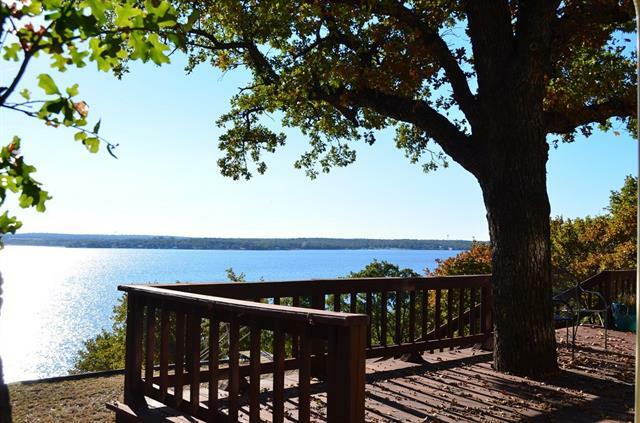 Large master bedroom has his and h"
"Exceptional lake front log home on beautiful lake Nocona. Property is located on the most desirable part of the lake. Included with the property is a newly installed dock and 30x40 workshop with electric. Also included is a small building previously used as a hunters cabin with water and electric.This log home is 4 bedroom 3 bath with a beautiful covered porch looking towards the lake. 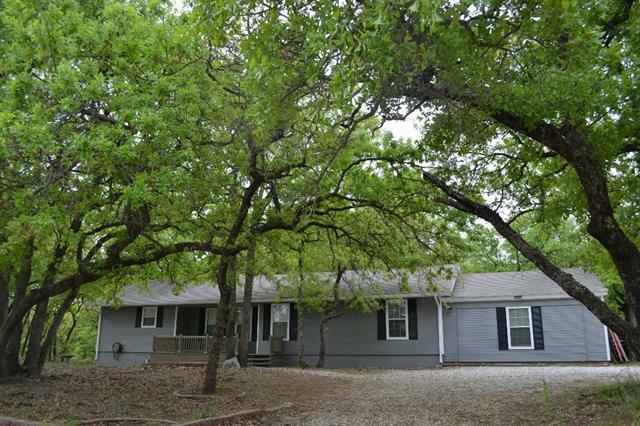 Property has numerous mature oak trees great views of the lake. Enjoy your mornings and evenings sitting on you"
"This lake house is in a great area of the lake among many other beautiful homes with views for miles and easy paved access from all directions. 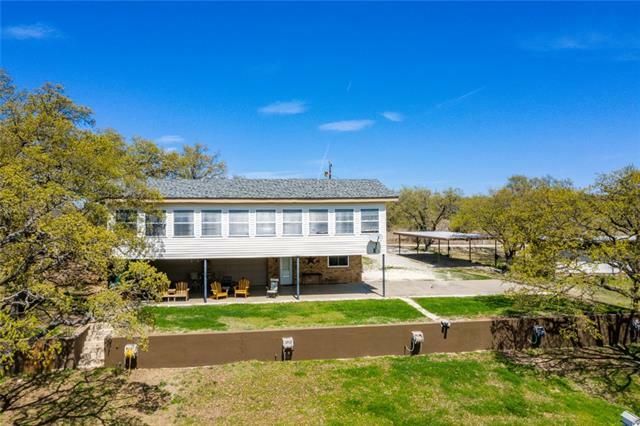 Main house is very comfortable with a spacious deck, sun room, and outstanding views of Lake Nocona. 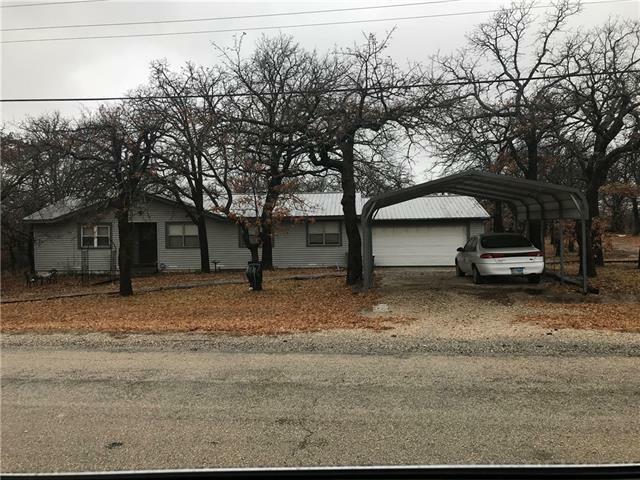 Guest house on the property with 2 bedrooms and full bath, 2 carports that will fit 5 vehicles, there are also 5 RV hookups, covered dock with walkway, and mature oak trees scattered throughout." "Summer vacation is just around the corner! This spacious lake-front house also has RV Parking complete with separate electric hookup and it's own septic. You can bring friends & family & there will be room for everyone! Great for large gatherings or quiet weekend getaways. TONS of storage allows you to stock up on all the things you need before you get here. One downstairs bedroom is a ~family suite~ so guests with little ones can sleep close & still have privacy. 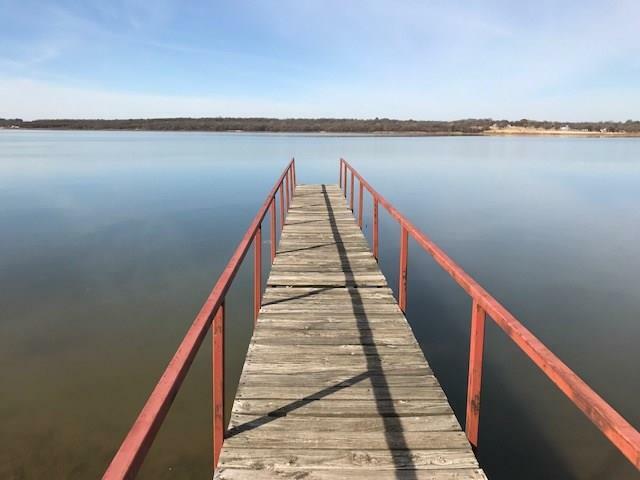 Plenty of parking, lake p"
"Come enjoy life on Lake Nocona , nice 3 bed 3 bath on 1.13 + - acres , 30x30 workshop - garage with electric , 2 carports , dock , boat ramp , out buildings , 2 water wells don't let this one get away ." "Bring the entire family!! Beautiful one owner 2014 double wide 3 bdrm 2 bath mobile home. Open floor plan with stylish kitchen, loads of cabinets & counter space. All kitchen appliances included with the sale. Dining area for most any size table. Large separate master with private bath. Two bdrms with nice closets. Stretched covered deck with views of 10+- ac. Barn-shop, pens, fish stocked tank to name a few. Additional 3 bdrm 2 bath mobile home with lots of potential and fenced yard for the pet"
"Exceptional home on the golf course. The putting green is literally steps out your back door! Beautiful newer brick home with 2 bedrooms 2 full bath and 2 dining areas. Home was originally designed to be 3 bedroom. Formal dining area could easily be converted into 3rd bedroom if desired. Home sits on 4 adjoining lots that are perfectly landscaped. Master has a huge walk in closet and large master bath with dual vanity sinks. Home offers open floor concept along with tall ceilings throughout most"
"This property is a hunters dream. 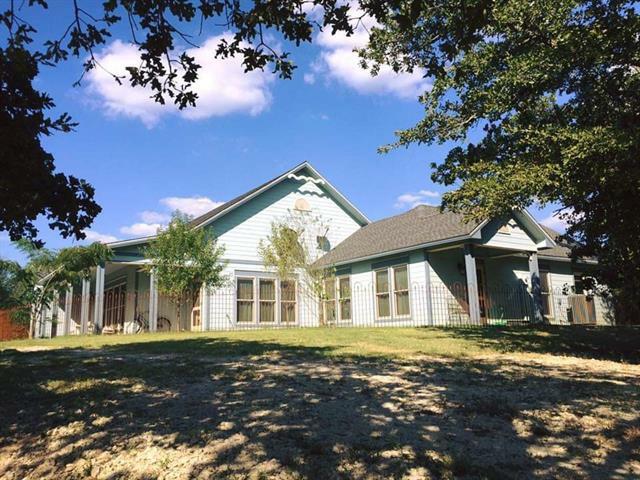 Located in the Spanish Fort area just north of Nocona in a heavily wooded area that has abundant wildlife. The cabin on the property is perfect for hunters to bunk in for a weekend or extended stay. The house has one bedroom, one full bathroom, a small kitchen and dining area with a den for relaxing after a long day of hunting." "Completely Updated, Furnished Double Wide on Lake Lot! Wood Like Flooring Throughout. Walk in Shower in Master Bathroom and Jetted Tub. Generous Size Covered Front and Back Porch. Carport for Boat or Sea Doos. Fire Pit, Private Boat Slip and Storage Building. This is Defintely Your Weekend Getaway or Could Suit As Your Primary Residence! Comes Furnished with all Furniture, Refrigerator, Washer and Dryer. You Wont Be Disappointed!" "Live or work in downtown Nocona! Nestled in between the Post office and a remodeled antique gas station right in the heart of downtown Nocona and in walking distance to Red River Pizzeria, Gibbs drug, 2 art galleries,Red River Station Inn, Horton Classic Car museum, and the retail store of Fenoglio Boot Co. There is even a 2 car garage and fenced in backyard for privacy." "Upgraded carpet throughout and fresh paint in March 2019! 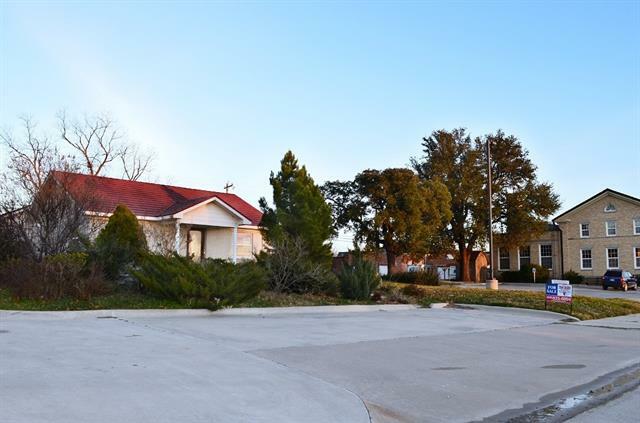 Beautifully updated 3 bed 2 bath home on oversized corner lot! 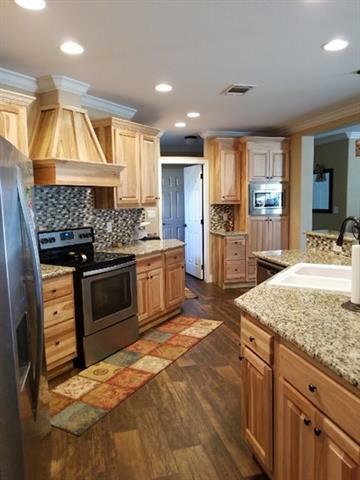 Kitchen boasts white custom cabinets, an island, granite counters, and new stainless steel appliances. Well thought out large laundry room adjacent to huge den for your kids to play or make into a man cave. This house runs mostly on gas, which saves you thousands over years compared to electric appliances! 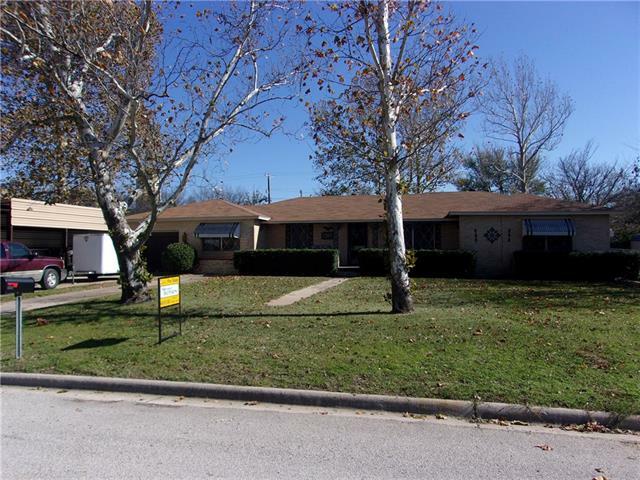 Large fenced backyard has tons of room for your kids to play, a huge co"
"Beautiful updated home located in the gated community of Nocona Hills. This spacious 4 bedroom 2 bath sits on 3 lake view lots with large decks front and back for great entertaining. All new flooring, appliances, fixtures, blinds, front and back doors, and new paint inside and out makes this home move in ready! Access to private boat docks, fishing pond and golf course. 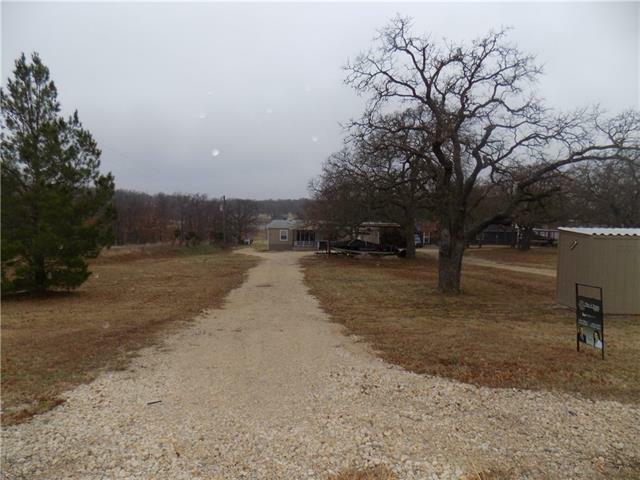 Come see this gorgeous home nestled in the trees and fall in love with the lake community of Nocona Hills." 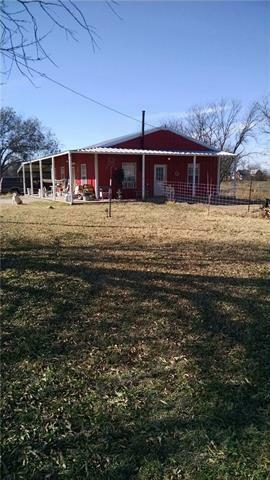 "Country living at its best.4-2-2 & 2 carport. Living is a nice size. 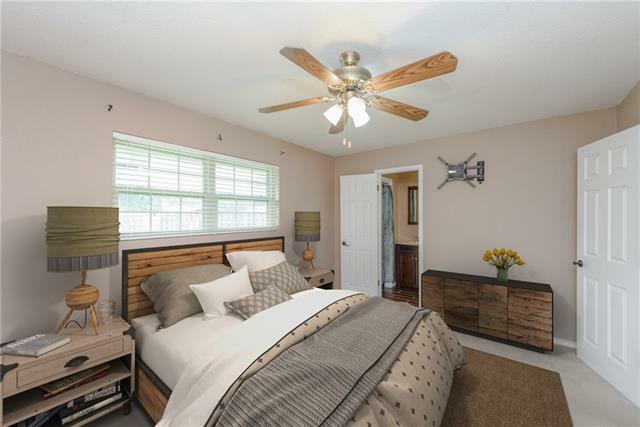 Kitchen that offers functionality & conversation accessibility.Breakfast area for dining.Master is nice & offers private bath.3 bdrms w- ample closet.Separate utility. Expanded covered back deck with private views..perfect for morning coffee or evening entertaining cookouts.Mans ideal 1200+- ft sq shop. Storage unit and 12+- lots for all the privacy you can stand. Offers energy in every direction. Great neighborhood in a gated"
"This 3 bedroom 2.5 bath home is 2,364sq of charm and so many features. Storage galore all over and a large country kitchen with lots of cabinet storage.The large living room opens into the formal dining room. The den-family room could easily become a bedroom in addition to a bonus room-office-sunroom. The master bedroom has his and her walk-in closets and a large handicap accessible bathroom complete with a marble jacuzzi tub, shower. Both full baths are handicap accessible. Laundry room w-dog"
"Home sitting on hole #2 of golf course in Nocona Hills waiting for your decorating touch. Behind the guarded gated entrance of Nocona Hills enjoy such amenities as access to Nocona Lake all water sports,private Leisure Lake for great fishing,community air strip,18 hole golf course,private camp ground for you or guests, private boat ramps plus beaches and parks by the two lakes. 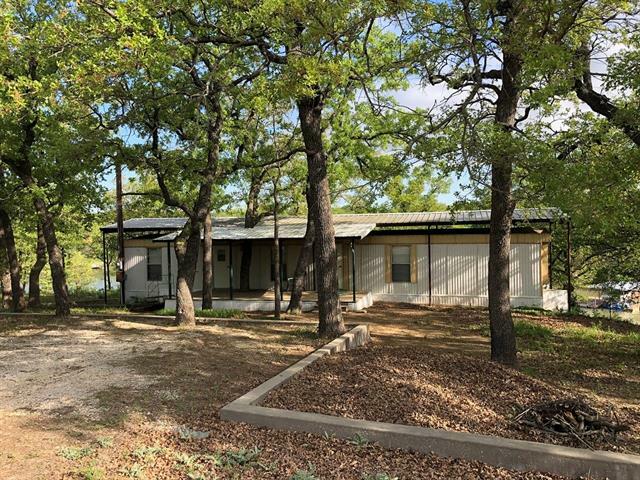 This home has 3 bedrooms upstairs and flex room downstairs across from half bath that would be perfect for an office or"
"Two water front lots on beautiful and secluded lake Nocona with a comfortable mobile home. The covered deck on the back offers great views of the lake and there is a dock just down the hill to park your boat. Easy access from Nocona or surrounding communities. House has a new tankless water heater and all the furnishings will go in the sale. 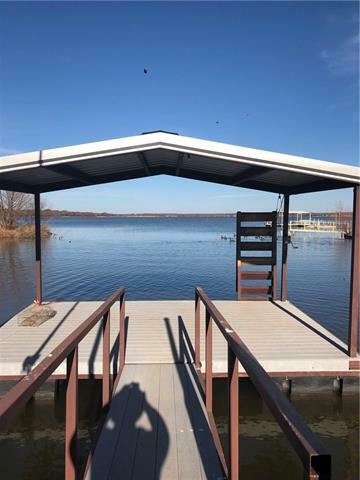 This property is located on the deep end of the lake for water even during dry times of the year." 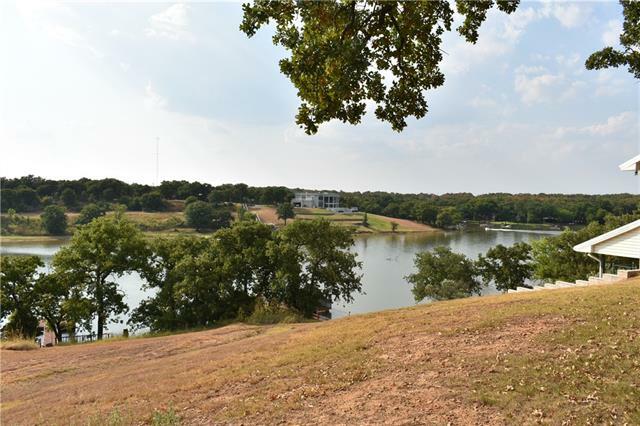 "Lake front property on Lake Nocona in gated community. Property features private boat dock and private boat ramp in deep water. On the property sits a large workshop or could be used as boat storage. This home would be perfect for a weekend getaway or just living on the lake. Also has additional lot perfect for extra parking." "Looking for a small, quiet town away from the fast life? Come on out to Spanish Fort TX just south of the Red River where your metal constructed 2 BR, 1.5 bath home awaits nestled on 2 city blocks with 2 more blocks available for purchase. Great for your vacation home, hunting lodge, or just downsizing. This adorable home needs your personal touch and you can have chickens, horses, goats, tiny horses, or donkey for your own little farm in town." "1-1 bedroom downstairs with full hall bath & open floor plan. Lots of cabinets with expansive counter space. Living is cozy with WBFP & great views of the lake. The upstairs struts a 2nd living area with lots of windows for natural light & relaxing water views. Also included upstairs is wet bar, bonus room, 2 bedrooms, bath, break away fire door & easy exterior staircase for fire exit. The balcony showboats indescribable views of the lake to share morning coffee or a relaxing evening beverage. "